The social aspect. 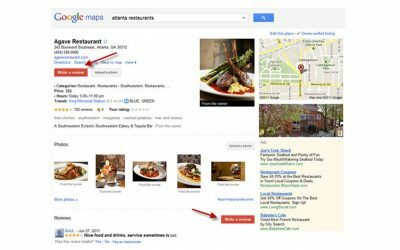 Google’s original intent with Google Places was to provide an outlet for vendors to interact with their customers. However, that concept never came to light, as Google Places pages were ultimately too static and limited to allow for much back-and-forth interaction. 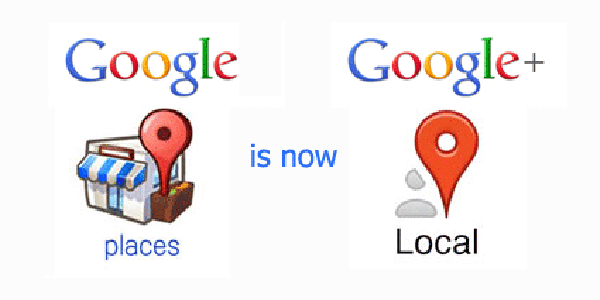 Google Plus Local is the solution to that issue, and it promises to enable real-time interaction between businesses and their customers. 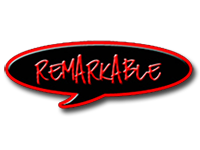 Businesses will now be able to grow a following and send out direct messages to them, as well as post regular updates. 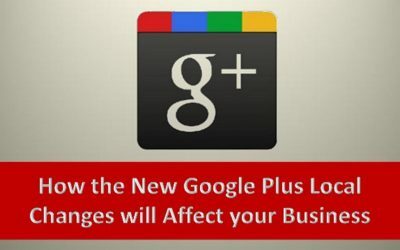 Additionally, both businesses and customers will be able to filter, search, and organize their contacts in Google + circles. More ways to connect. Now, instead of displaying a business’ page in a list of search engine results, Google will provide web surfers with more interactive Google + Local pages by way of several different avenues. 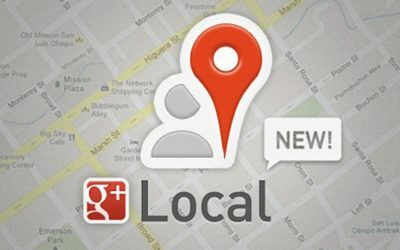 In addition to Google.com search engine results pages, Google + Local listings will also appear when users search Google Maps and Google Plus, and also when they make use of Google mobile apps. New review ratings. Whereas Google Places relied on a 5-star scales to convey average user review ratings, the new Google + format makes use of something called the Zagat score. The Zagat score is more comprehensive – including marks for a number of categories related to each specific type of business – and the 0 to 30 range is therefore indicative of a business’ rating on a broad range of factors.